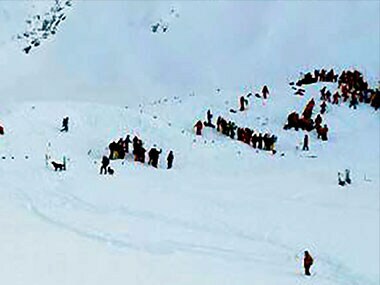 The incident happened during a snow-clearing exercise on Pahalgam-Aru road at Gudkhamb point when one JCB and some persons came under the avalanche. 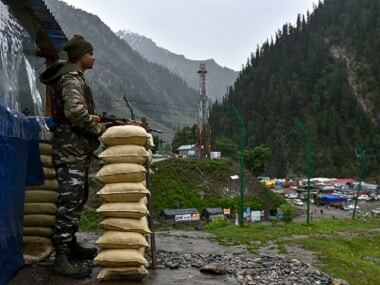 Ahead of the Indian and Pakistan Independence Day celebrations, authorities on Monday decided to suspend the Amarnath Yatra from Jammu for three days to ensure safety. 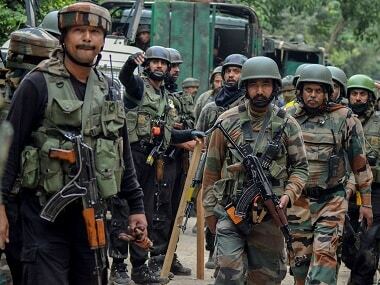 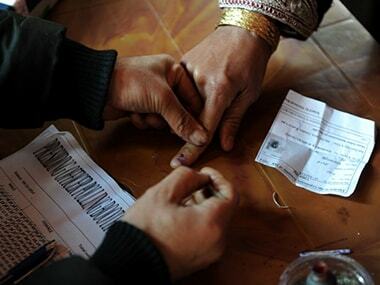 Pilgrimage from the two base camps of Baltal and Pahalgam will continue for the three days. 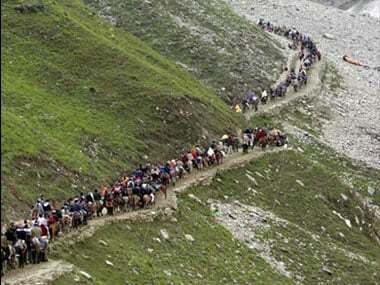 A fresh batch of 528 pilgrims left on Saturday for the cave shrine of Amarnath in south Kashmir Himalayas, officials said. 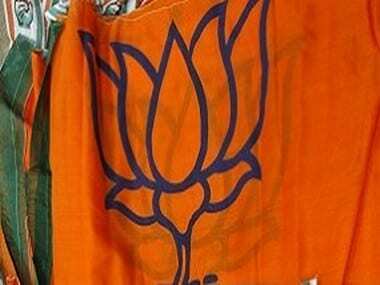 The intelligence agencies have warned the government that a group of terrorists could be waiting near the Line of Control (LoC) to infiltrate into the Indian territory. 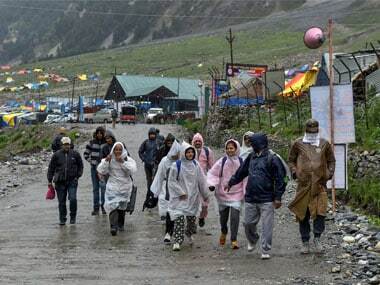 The authorities on Friday evacuated 326 Amarnath pilgrims, who were stranded at Panjtarni due to heavy rainfall, to the Baltal base camp. 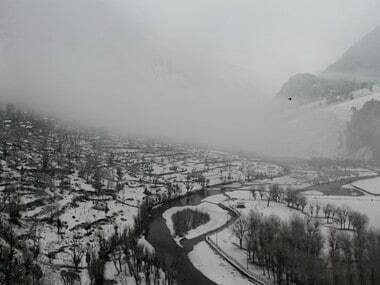 The Amarnath Yatra in south Kashmir Himalayas was suspended on Wednesday from both Pahalgam and Baltal routes due to landslides even as the death toll during this year's yatra rose to 11.